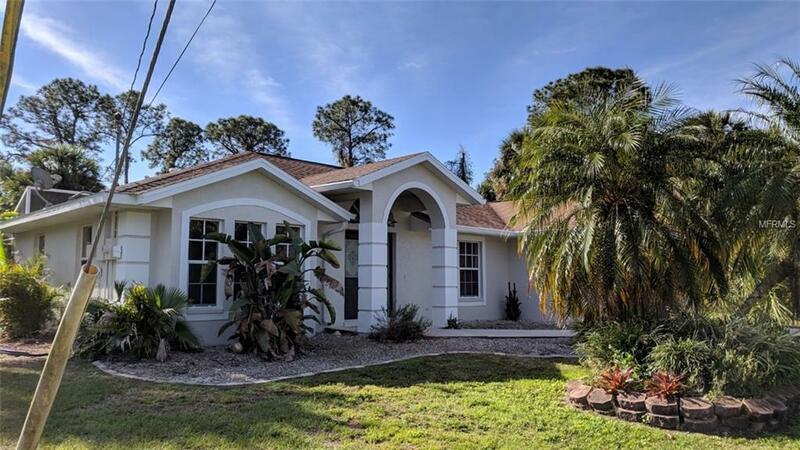 Charming 3 Bedroom, 2 Bath home located in a well established neighborhood. 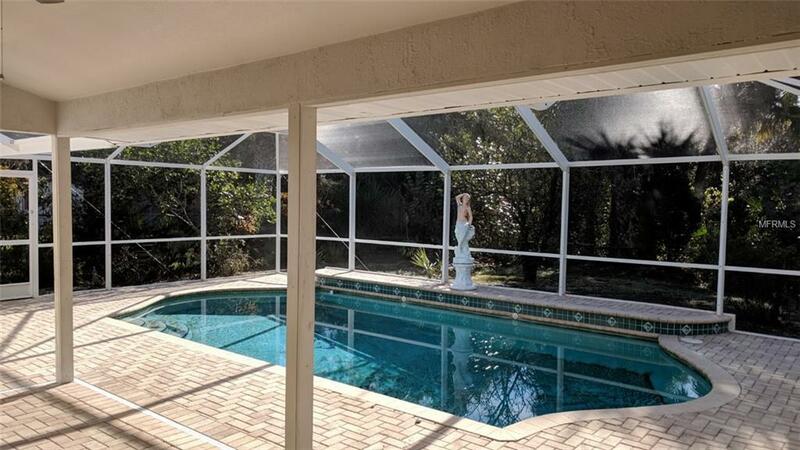 Huge caged lanai with heated pool. 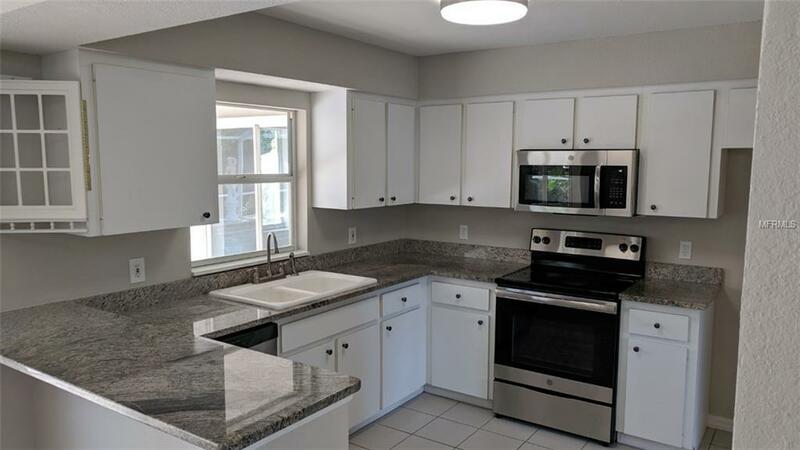 Spacious open Great Room with beautiful wood laminate flooring, fresh paint inside and out, new carpet and updated fixtures. Open and bright kitchen with granite counters. Master suite with new flooring and access to caged pool area. 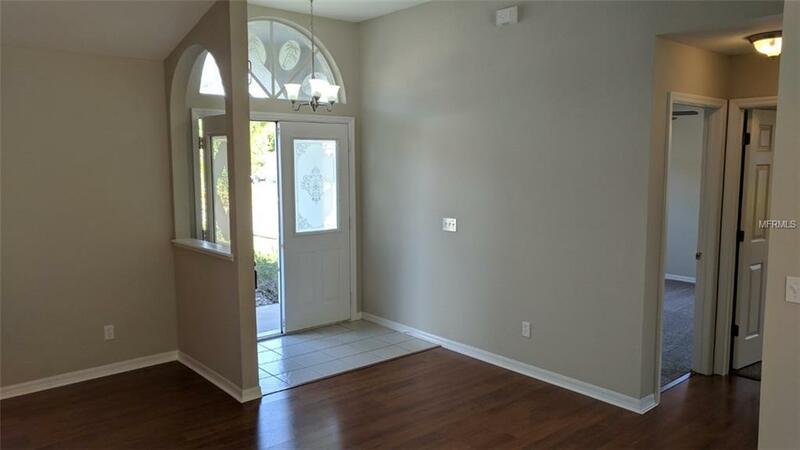 Convenient location, close to I-75, shopping, restaurants and a short drive to area beaches.